Community Forklift provides home repair supplies and other household essentials free-of-cost to families and individuals through our Home Essentials Program. 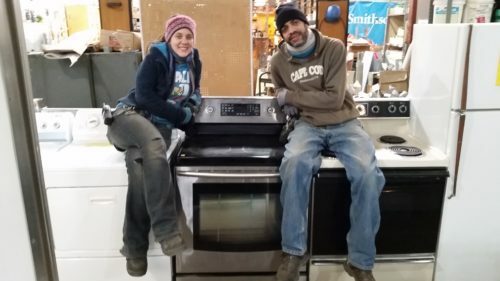 Every time you shop at the Forklift or donate to us, you help us provide free building materials, fixtures, appliances, and furniture to local families and neighbors in need. Appliances are one of the most commonly requested items from our Home Essentials Program. Thanks to your support this year, we’ve donated $38,000 in materials to low-income households, the elderly and disabled, and people going through crisis (like a house fire, or flood). Home Essentials is a low-barrier service, meaning we try to keep our grants as accessible and flexible as we can. Client are referred to us through a variety of ways- caseworkers, neighbors, government agencies, etc. One organization that has sent us multiple folks is Friendship Place, in NW DC. Friendship Place is a leader in Washington, DC, in developing solutions to homelessness that have proven results and a lasting impact. Their innovative, customized, person-focused programs empower participants to rebuild their lives, find homes, get jobs and reconnect with friends, family and the community, permanently. They have a lasting impact on the lives of more than 2,900 people a year through street outreach, drop-in support, a free medical and psychiatric clinic, case management, transitional housing, permanent supportive housing, rapid rehousing, job placement, and specialized programs for veterans and their families. Staff photo, courtesy of Friendship Place. WANT TO HELP US SUPPORT EVEN MORE NEIGHBORS IN NEED? Please give us a lift by making a donation! 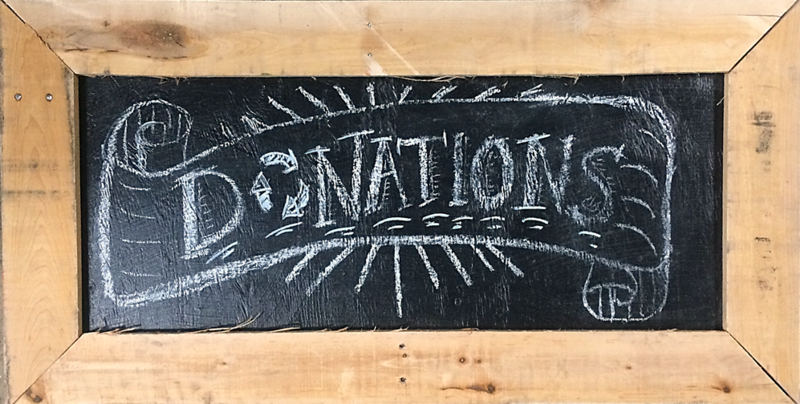 Each financial gift, large or small, helps us fulfill our mission to lift up communities through reuse.